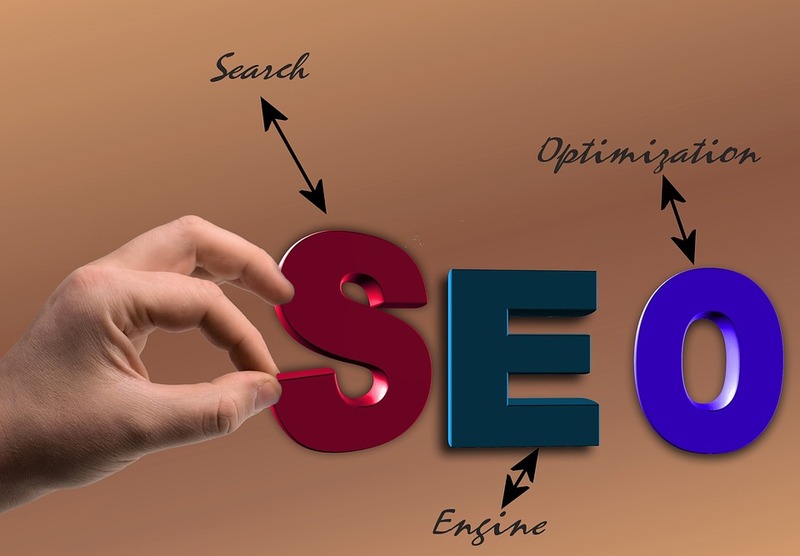 SEO is a short form of Search Engine Optimization, and it is a significant factor to be considered by anybody who really wants to make a fortune (as I do call it) on the internet. Some people who are just starting (newbies) an online business do begin by blasting links to their website (the beginning of their online failure) without putting some things in place first such as content, meta title and tags, proper keywords placement and some other important factors which if not done correctly can lead to the failure of a website. These factors would be considered one by one to make you have more knowledge about them. Do your website have materials? Is the content enough to make users return? Are you going about copying other peoples content? Before thinking about SEO, I would like you to think about content “which was ever before SEO was” (a fact). I would want you to imagine how you will feel if, in your quest for knowledge or detailed information about a thing, you searched for info about that thing that bothered you in a search engine and the first result you landed on was that of a site without content, doesn’t that make you mad, does it not cause you anger, I want you to think about it: This is also what happens to other people (your potential visitors). Don’t just think of to copy some stupid garbage and rubbish from some articles or news site will keep your visitors coming, don’t believe just spinning other people’s material will make sense to your visitors. Let me tell you the truth anything you do that doesn’t take some or even much of your time will not bring much success (if any), if that article of yours does not take your time, if that article does not make you think (when writing it of course) then definitely it will not be of value to your visitors, if that article does not change the way your visitors think, then I don’t think it is worth it. That is why it is being said that out of every 100 people trying to make money online, only one succeeds. Do you have what it takes to reach? Do you have value? Yes, you do, but lack of determination, lack of seriousness, lack of dedication, lack of belief in yourself makes you think you don’t have value. Irrespective of the field you are in the world. You still can provide value to the world: be it law, medicine, art, just think about it: You only can’t impact the world if you don’t know who you are (a question to you). You really need to give your visitors value (valuable content) that will make them come back again. Let me ask you if you decide to ask or beg (God Forbid) for money on that website/blog you want traffic for, can your visitors give you a cent, can your visitors give you $5, I want you to think about this. The secret to online success is valuable content. I am not saying you can not get 1000 visitors to that your website that doesn’t have a relevant content but my question is that out of that 1000 visitors how many visitors will come back. Build your blog in a way that visitors will make a link to you even when you don’t request for it, build your blog in such a way that a user will bring 10, 10 will bring 100, 100 will bring 1000 (viral marketing) and so on. I understand how you feel about that content aspect of your blog, but the only thing that can make you write high-quality content is “belief in yourself”, believe you are of high value. You don’t need to read all the books in this world to write quality content: It might be that joke, just write it, It can be that riddle, ask your visitors, It might be that sermon, tell it to them. If you do all the above and you still cannot get that desired traffic, contact me through the form on the about page, and I will personally help you optimise your website (if all the above has been put to practice). Your original content is the human food (that keeps them coming back), but your article title and Meta tags are the search engine food. Let me put you in the perspective of someone who does not know much about SEO (sorry if you do) so I won’t ask you questions, but I will instead go straight to the point. “Precious Blueberries - Reviews of the best Blueberries”. At least, you will notice that the word blueberries appear twice on the title. Give an excellent summary of your website here with the word blueberries: this is usually what your search engine visitors will see about your site/article in the search engines. This is the most important factor because even if you have a million pages adequately linked to each other (the best way for search engines to easily crawl them all) and your robots.txt is blocking the search engines, none of your contents will get indexed by the search engines. An excellent way to know if your robots.txt is blocking search engines is by going to your website robots.txt page e.g. http://www.dstepstobecome.com/robots.txt (substituting http://www.stepstobecome.com with your own domain name of course). How do I solve this you ask? If all the above has been done, then you shouldn’t have problems with your blog being indexed again. As we said with the Meta tags earlier on, it is imperative to use your keywords properly in your content (do not overdo this: It is called blackhat and can get your website penalised by the search engine you are optimising for e.g. Google). You have to do this in a way that your article still makes sense to your visitors (If it doesn’t make sense to you, you are free to drop this aspect as it is not really important like the other ones listed above). All the other ones listed above are what we call On-Page SEO, and they can get your site ranking higher (if appropriately done) without any links. If you really enjoyed this article and you want to make a comment, you can make a post on your blog or website (I enabled trackback) with a direct link to this post as it will automatically show under the comment section of this post. You are also welcome to make a link to this particular pot or any other post of mine on your blog (not to worry, you will also benefit from this because I enabled trackbacks on this blog, and the trackbacks will automatically make a return link to your blog, site or any page from which this article is being linked to).